Phil talks with K.C. Undercover’s Zendaya about her success and goals. Alaina Huffman (Supernatural, SGU, Smallville) talks with Phil about genre fandom, raising four children with an acting career, and starting her career as a teen model. 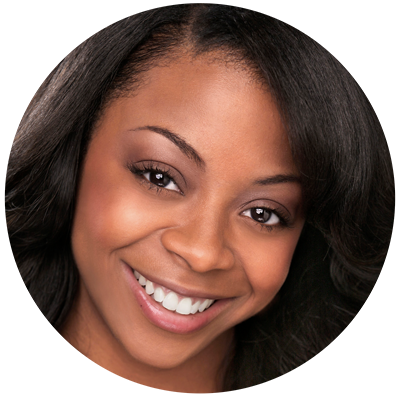 Bresha Webb (Grey’s Anatomy, ER) joins Phil to talk about breaking into acting, her journey from Baltimore to California and to share stories about working together on Love That Girl. 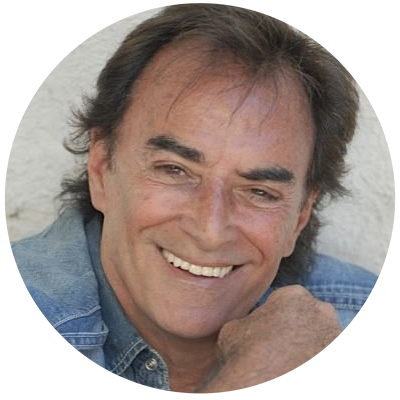 Thaao Penghlis (General Hospital, Days of Our Lives) talks to Phil about travel and his new book Places: The Journey Of My Days, My Lives. Reagan Gomez (The Cleveland Show, The Parent Hood) talks about family values, growing up on TV and race in media. 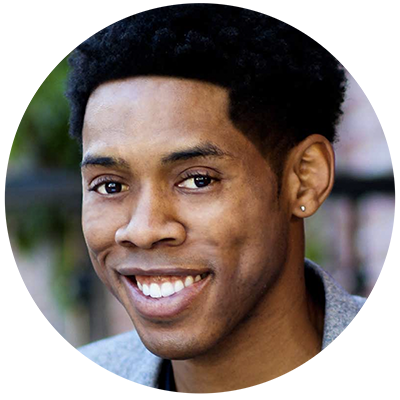 Alphonso McAuley (The Middle, Breaking In) talks with Phil about his success on Vine and finding the balance between drama and comedy. 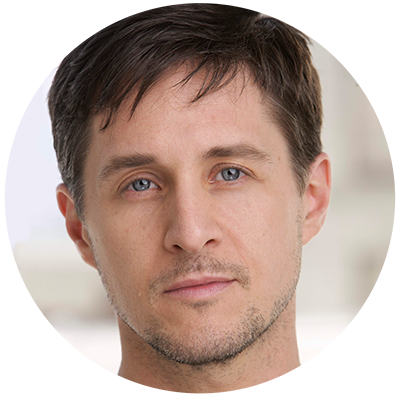 Phil talks with voice actor Yuri Lowenthal (Ben 10, Legion of Superheroes). 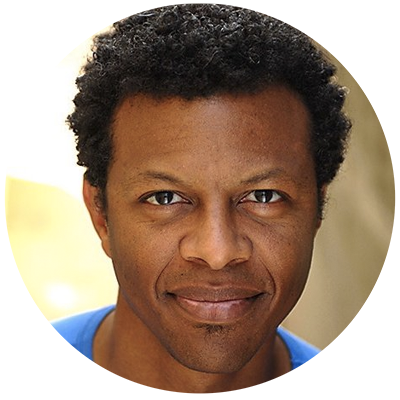 Watch him in his new mockumentary Con Artists.